We are so proud to serve all our clients. Read reviews and testimonials for Om Spark. My business has thrived thanks to Urmila and her expertise! She helped redesign my website making it much more friendly for me to manage via WordPress, and helped tag my website with important key words so I can easily be found. She has a vast, deep understanding of internet search engines, and with her guidance I was able to move my business across the country FLAWLESSLY without having to pound the pavement. I am thoroughly impressed, and grateful! She can not only help your online presence but she is able to help you have an in depth understanding of the analytics of your website. This information is very helpful, though it’s much more in depth than I care to know about or manage. Urmila is very professional and is EXTREMELY dedicated to deliver you with the best service. She goes above and beyond my expectations time and time again, and I’m so fortunate to have her help. I am positive my business has taken off so well because of her expertise. Did you know that 60% of our clients have been referred by another happy client. If you like our work and services, please take a moment to refer us to a friend. Anything you can add about your friend? Does she like her coffee black? Has a brown cat? Is tired of her current hosting company? Anything that will help us break the ice. Have you ever tried to learn how to use Google Adwords effectively? Well, I gave it a shot once, and within a month I realized something I should have admitted to myself the moment I set eyes on Adword’s overly complicated control dashboard: Advertising with effective SEO management is a full time job, and you can spend a lot of time, energy, and money only to be marginally less than terrible at it. I went looking for a subject matter expert. Someone I could be comfortable throwing a project at and know it was in good hands, where I would be kept in the loop only when I wanted to be. I reached out to a business acquaintance for a referral and a few days later I handed this project over to Om Spark. Urmila and I exchanged a few conference calls to understand what I was hoping to accomplish and she zeroed in on the best strategy for my business. Once I approved, she implemented. That was half a year ago and I’ve never regretted it. Since then she has rigorously monitored and maintained my advertising projects. My experience of working with Urmila has been one of professionalism, expertise, prompt replies, and rapid turn around. Further, I’ve thrown her a few curve ball requests since we started working together. Stuff that was only loosely related to our original contract, and that I didn’t have the wherewithal to even get started on. Urmila did the research, sent me a project plan, and made contact with all the folks I needed to be talking to. So, if you’re like me, and want to get back to whatever it is you do for business instead of ‘marketing’ said business, Om Spark is a solution you can trust. Urmila quickly and painlessly ironed out all of my technical issues related to my business website and email that had plagued me for many months. She is very pleasant and professional to work with. She gave me an estimate up front that outlined the specific components of what she could do for me and what it would cost, which made it easy to prioritize those things I needed to do NOW and wait a bit for those I could do later. Her rates are reasonable and her expertise is rock solid. Sometimes the smartest thing to do is pay for the expert help you need to move your business forward – this was money well spent! I had the best experience working with Om Spark. I needed to have my website migrated in a very short time frame and Urmila knew just what to do. She worked with professionalism with my old company and hit the deadlines that we had been given. My website was up and running well and has had no issues since. I can’t say enough to express what a wonderful experience this is. Definitely give Om Spark a chance to enhance your business. My massage therapist, Adrienne Henderson, introduced me to Urmila and Nikhil Singhal of Om Spark. She had shown me samples of their work after they generated a beautiful web page to help promote her business and I knew from that alone that we needed to schedule a meeting. From there it took about 4 minutes for us to realize that Urmila and Nikhil were the team we wanted creating our webpage and representing our business. They were beyond instrumental in creating a web page that represented our business as both peaceful and tranquil. 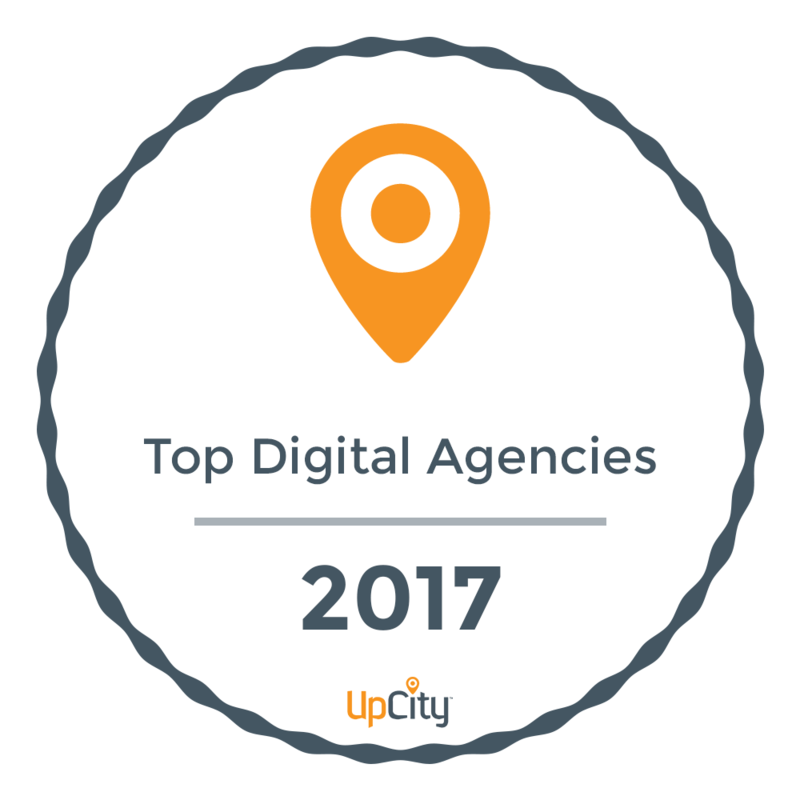 Their expertise in SEOs and all that goes into web-based business management was invaluable and we couldn’t be more pleased with the results. While Urmila tells people that we were “easy” clients, I cant sing enough praises for the artful way they were able to translate everything we said we wanted into a web page. I cannot say enough kind and wonderful things about these beautiful souls who helped bring our vision and dream to life- thank you both from the bottom of our hearts. This is to certify and state on record that Prasad Associates is an International Architectural and Engineering Consulting services firm established in the year 1940. The firm currently has projects all over India and some major projects in Nairobi Kenya. We have commissioned OM SPARK to create and maintain our online presence. They have built a very complex website (www.prasadassociates.com) and provided full SEO and monthly analytics service apart from running a worldwide advertising. We wish to specifically place on record our deep appreciation for all the dedicated efforts apart from consistent follow up by Urmila Singhal. She has very patiently worked thru innumerable design change requests, image selection, composition, content creation and Key Word planning for Advertising etc. I am so glad I chose to work with Urmila. Her customer service is exceptional and the final webpage is just what I was wanting. I was initially nervous to work with someone who I had not met in person and did not know at all. But Urmila’s professionalism and courteousness made me quickly feel at ease with my decision. I find many people talk more than they listen. Urmila was great at listening to what I had in mind and then turning that vision into a reality. She set up my website and then walked me through it step by step so I now can edit content as needed (which is what I had wanted). I am so happy with her work. I highly recommend her. Thank you Om Spark for creating my website. Urmila was very helpful, professional, and produced my website in a short time frame. She took time to sit down with me and go over details and options. I would highly recommend Urimila to an individual or business looking to create or improve their online presence. Om Spark did a great job quickly redoing my WordPress website in a new mobile friendly theme and migrating it to their hosting server. We are receiving more contact forms and on-line class sign ups than before and the web site looks much more modern. As an animal behavior and training company, we are not high tech experts and even though I was paying a hosting company and web master, I still had to do much of the trouble shooting and problem solving myself. Now it is all handled by Om Spark for less than what I was paying for much more limited service. They were great at making things easily understandable for us and were immediately responsive to any issues we had during the migration and upgrade. 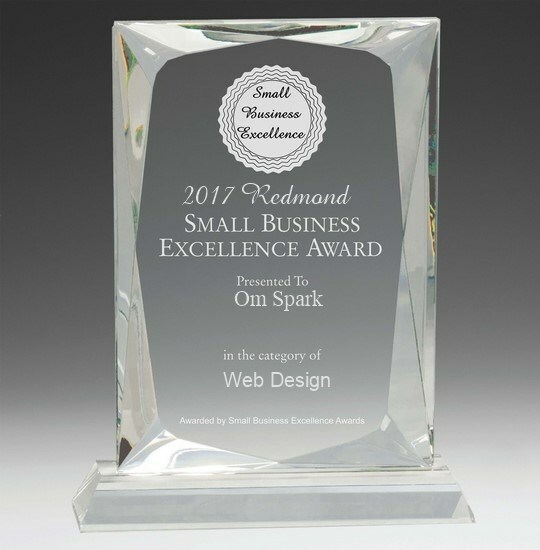 If you are tired of trying to be an expert on your web site and email instead of running your business, Om Spark is the way to go! Om Spark has done an outstanding job of improving our online presence. We are a real estate team, and our online business is quite different from a typical business. Urmila and Nikhil patiently helped us create a website which is much more inviting and user-friendly level. When we presented them with an idea of what we would like to offer our clients, they found a way to accomplish that. We are now eager to send our prospective clients to the site. It now reflects that professionalism we had hoped to convey. They are a great team. Both are very accommodating and hard-working. They aim to please. We always get a quick response when we contact them. We truly appreciate their attentive service. Urmila is amazing! She created a great new website for our business and was a joy to work with. She responded very quickly anytime we had questions or concerns. We have continued support from Om Spark’s team for maintaining the website which has been very fast and convenient. Om Spark not only designed my website but truly helped me every step of the way. As a complete novice in the technology world, I needed their advice and expertise. Urmila is so kind and patient and if asked, full of great recommendations. My phone is ringing off the hook and my business has a professional web presence! Would you like to get results like this?